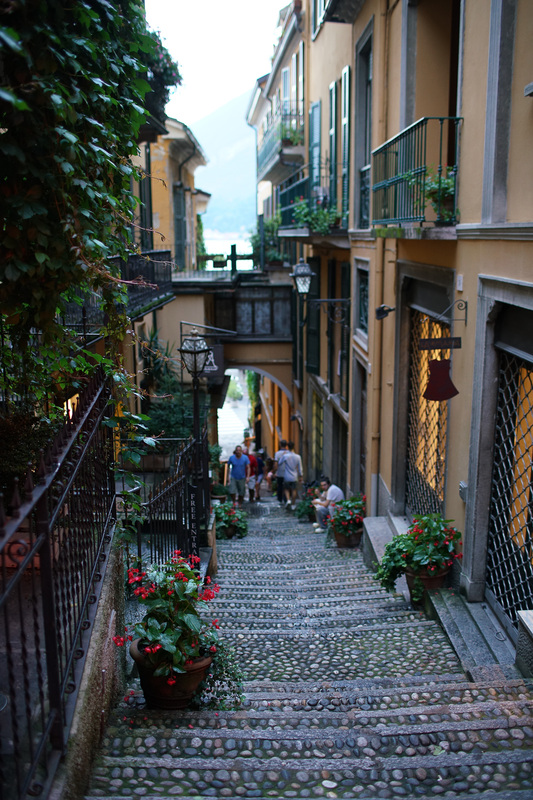 Lake Como is surrounded by many pittoresque villages. You can find hotels and stay pretty much anywhere along the lake, but since the towns are not that big and if you want to have at least more than one or two options for restaurants you should stay in one of the bigger villages. There are busses going north and south along the lake, but renting a car in Italy is easy and quite cheap and will provide you with more freedom, for example take a day trip to St. Moritz. If shopping is what you’re after you should head to Milano instead of Lake Como. There are a few small stores in most of the towns, but they are mostly touristy. Bellagio has a few more stores, than most of the other towns and it’s nice to stroll around the town but more so due to the cozy streets than the variety of stores. The area is however known for it’s silk, so while around you can find some nice scarfs. Villa Carlotta. The villa was built in the late 19th century and the museum holds both some furniture of the era as well as paintings and sculptures, but what really makes this worth a visit is the garden. From a rainforest valley to a bamboo area, this garden is bigger than you might think from the outside and is absolutely lovely to walk around in. Greenway del Lago. 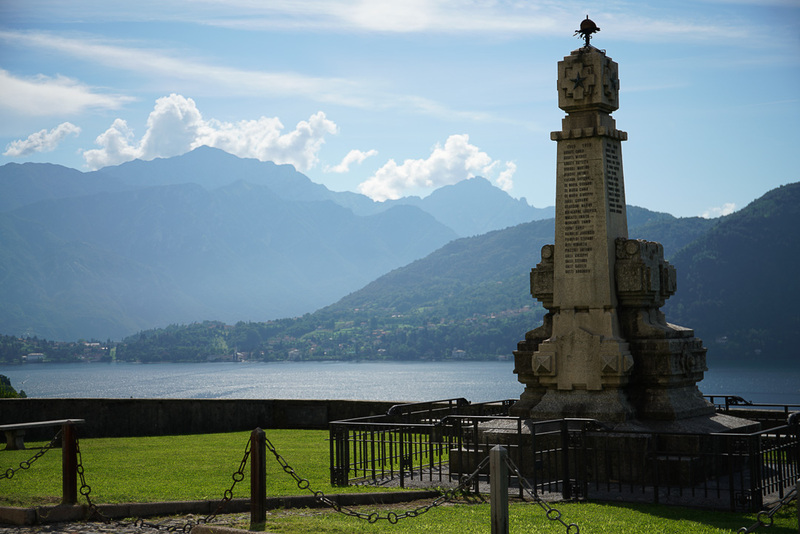 A good way to explore Lake Como is to hike the Greenway del Lago, starting in Colonno and then continuing to Griante along the western shore and ends up in Cadenabbia. The hike, or walk, is around 10 km and will take about three and a half hours at a leisure pace. 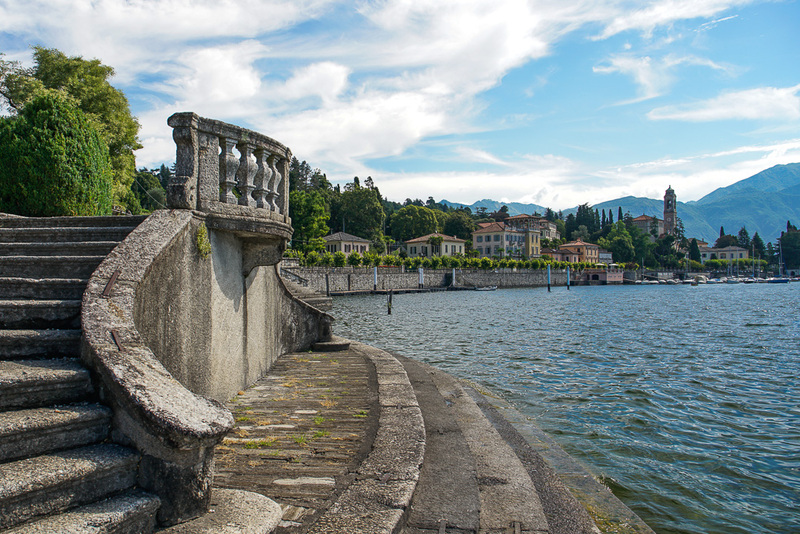 Read more about the hike in our article about Exploring Lake Como.